I'm both happy and bittersweet at announcing that the next chapter (dropping likely today at some point) will be the FINAL chapter of Tending Flowers. As I know some will have wanted me to flesh this out into a massive story a la MBF,S, I modeled this after Sculpting Marble for this exact reason. This was a 'short story,' for me, and all good things must come to an end. Look, man, I don't even know. I released a fic, and then found an old fic that I felt like finishing, and got that done in, like, two hours. So you guys get two brand new fics from me in one day. Three Little Worlds, a semi-serious piece I've been working on for a while now. It's fluff with a plot. What more do you want from me? Go check it out. it deserves some love. Looking for ride from California! This is probably a trivial topic for a blog post on here, but oh well I'll do it anyway since I mainly don't have much things to discuss anyway. It's also to show that I'm still lively on here even though I don't seem to show it . For my throwback, I think I'll go with one of my favorite games that came out last year . I've figured it out! I know exactly what happened I tell you! This tragedy was no accident, but a carefully planned attack, a plot most foul, years in the making and I know who done it! It wasn't ISIS. It wasn't Al-Qaeda. It wasnt even yo mama. This heinous crime was enacted by the master of shadows himself, an ancient evil once thought banished long ago. The one behind the Notre Dame attack was none other than... The Lorax!!! Make me some please! I hunger! So I decided to give Sparkle a bit more attention, mostly because I've grown as a writer (or at least I feel like I have) since I first created the story and the first couple of chapters could really use some cleaning up. I may or may not give my other earlier stories the same treatment depending on how lazy I am. I am not done with the chapter for The Tank Hunter and am moving it back to Friday. Yeah, I know that's an album cover for Jackie Gleason, but I'm troubled. I'm not all that up on the happenings of the internet, social media, and the like. There has been one thing, though, that's been a god send for me when either my turntable was out of commission, I couldn't find a specific record I owned, or hell, if I didn't own it. 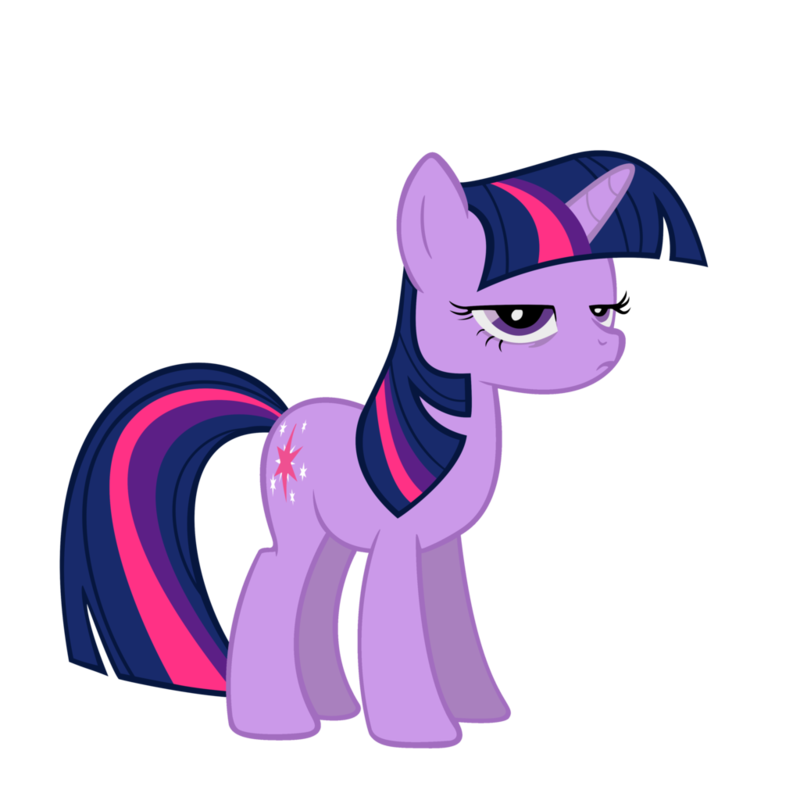 “Back to work,” Twilight told herself. She lowered the tray onto the floor, opening the bag of hay chip and dumping them into the bowl and placing the ladle into the punch bowl. Just to give an idea of how ridiculous inside jokes between us can get, have a story that I find very strange. This might seem odd, but I promise it's all true. Don't worry! I'm not dead! I won't abandon this story like I did in the 6th age of this world. Its just slow going as of late. Trust me, read the exposition below. So, I have a lot of explaining to do. Finals for this semester have come up. In turn, it has eaten up any potential fanfiction time. I know this sounds like a cheap cop-out, but hear me out. Comma, for the love of—give me back my journal. Begone O Chengar! I have things to say and a platform to say it on! … huh, that usually works. Oh god, a print run and I’m not ready! Sorry guys, I've been distracted these last few days, but I'm working on them. I was wondering if anyone would like to share their thoughts on Derpy's Creed and what I need to improve on. Please, ONLY CONSTRUCTIVE CRITICISM. I would like to see what my followers think of the new story? Next chapter in my story A Lost Heir will be delayed due to sickness. Bronchitis has hit me hard this past few days and usually, it lasts a week or two. Hope everypony had a wonderful Easter and a wonderful safe week.